We’re passionate about the power of the voice of God to change a person, church, or nation. By carrying a unique Issachar anointing, we bring catalytic prophetic words & helps usher in powerful outpourings of God. We love partnering with churches & organizations through leadership meetings, conferences, & weekend events that set you in right time & season. Join in the radical pursuit of transformation, reformation & revival. You are the best investment for your future. Many people take time to empower and grow others OR their business. Few take time to grow themselves to a place of incredible health and hope. You are your best investment. Instill hope, strength, and strategy in your life, so you can lead like no one else! You haven’t missed your moment. You are the moment.  From strategic prophetic messages, to trendy t-shirts, Momentum has merchandise to equip you in all areas. We believe in the power of declaration and what better way to declare over your life than wearing a promise, encouragement, or declaration! Get teachings and messages from Annie Byrne and the Momentum Team today and set yourself in right time & season! Momentum Ministries carries a very unique Issachar prophetic anointing. We are passionate about the power of the voice of God to change a person, church, or nation. Through catalytic prophetic words and the setting of times and seasons, Momentum brings power and authority to set you in right time and right season of your life! We believe that the earth is on the brink of the greatest outpouring of the Spirit that we’ve ever seen, and we won’t miss a moment to do our part to usher in freedom, breakthrough and hope for the future! Our staff is made up of passionate people who believe the voice of God can change anyone, at any time. With a diverse background in everything from event production to professional counseling. Each person brings their unique gifts to the table so that we can operate in a spirit of excellence and cultivate transformation in everything we produce. We stand firm on the promise God gives us in 2 Corinthians 9:10-11. He supplies seed to the sower. So in order to receive seem from the Lord we must position ourselves and our hearts to be sowers. There we will find ourself being in right season of harvest. Sow one-time gifts for something or someone specifically. One-time gifts allow us to start new projects, minister in other countries, and develop unique opportunities for outreach and empowerment. We believe the journey of a lifetime begins with an initial step. By taking a step of partnership with Momentum, you are joining with an unstoppable movement of hope and love. Not only will you receive valuable input and insight into your life, but you will help to promote the message of life to anyone and everyone around the world. We’re passionate about the power of the voice of God to change a person, church, or nation. By carrying a unique Issachar anointing, we bring catalytic prophetic words and helps usher in powerful outpourings of God. We love partnering with churches and organizations through leadership meetings, conferences, and weekend events that set you in right time and season. Join us in the radical pursuit of transformation, reformation & revival.